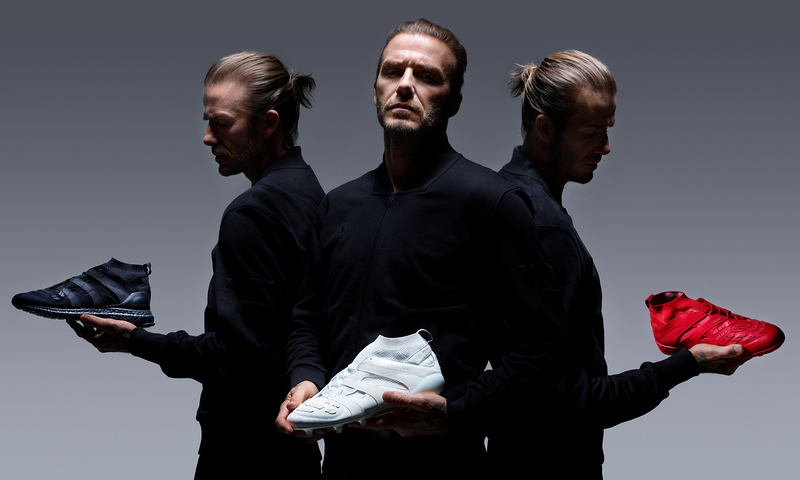 We helped adidas build anticipation around the return of the Predator franchise with a series of limited edition product drops, in collaboration with David Beckham. Our strategy team works with clients to understand their business and marketing goals. Social thinking is at the centre of the role and purpose we develop for a brand. We use this foundation to create clear and actionable plans, which will drive business results. Social insight is key to generating ideas that people want to share and talk about. It's how we drive behaviour change. We help brands get closer to the social needs and motivations of people, using a range of online and offline tools. Through tracking and analysis we are able to optimise campaigns in near realtime. With robust measurement frameworks that recommend a wide range of digital and traditional measurement techniques, we look to prove the effectiveness of social thinking in driving business results. Our approach to innovation is to unearth original technology and thinking by delivering a regular program of innovative thoughts, events and actions. From creative hack days to panel discussions on the future of social, our goal is to position ourselves at the forefront of social thinking. Our Social Customer Relationship Management Hub combines social media marketing tools with CRM capabilities. A modular system, it includes dashboards and analytics, publishing and tracking, activations and sign-in functionality. We can integrate social data gathered from these modules with traditional CRM data. Social media is evolving rapidly, presenting a changing landscape of opportunities and challenges for organisations. We provide recommendations to reduce risks and improve processes, internal communication, employee engagement and innovation. Internal education and training can help operations and customer service units adapt to social media. We like to keep things under the same roof. Our sophisticated approach to paid media is enhanced by proximity to our research and insight, community management, and social content teams. We provide paid media services to a range of clients, typically outperforming traditional media agencies. We create ideas powered by people. Our creative concepts are built from social insights. Whether the end result is a YouTube show or a new app, these are ideas that can live on any platform or in any medium, sparking conversation and action. We create stories, not just status updates. Our editorial team finds the narrative and creates the building blocks to tell a brand’s story, from a 12-month roadmap to real-time reactive. This dedicated team of writers and editors create content people want to read, interact with, and share. We’ve been working with influencers from the get-go. Successful engagement and collaboration with influencers requires a personalised approach, with a genuine understanding of both the individual and their community. We are skilled in identifying those who are emerging, and hold relationships with the more established. Relevant and timely, often reactive and in real-time. Our editorial and creative teams work with producers and specialists to conceive and execute content that combines editorial, video, photography and custom images. Our content extends and provokes conversation within a community, driving engagement and interaction with the brand. As the internet becomes ever more visual, so does our work. From the studio to Snapchat, we’re creating more images for our clients than ever before. 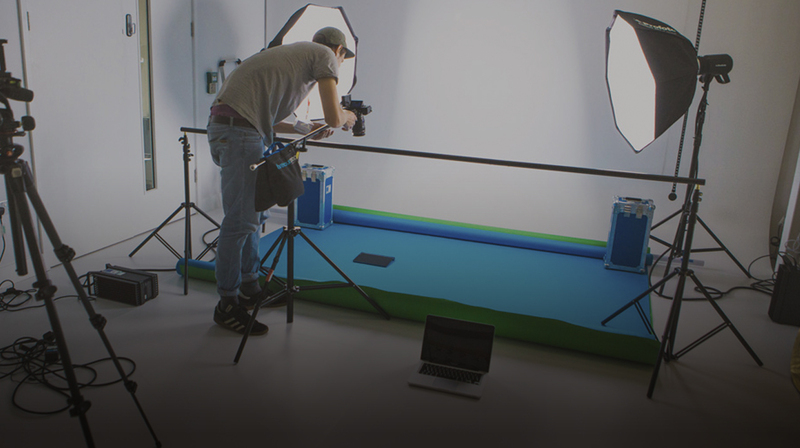 Still photography, motion graphics, animation and video are all important parts of our creative work. Designers work with creative and editorial teams to generate, enhance and execute ideas across platforms and different types of media. Creative technology is an integral part of our creative process. Our technical team collaborates with the creative team to generate ideas which can be implemented across a variety of platforms and devices. We don’t just build, we create. Our producers love a challenge, thrive on organisation, and relish a deadline. From technical projects across multiple markets and languages to large-scale content production with global superstar athletes, our producers work with in-house teams and production partners to keep everything running smoothly. Inspired by social. Curious about the future. Fascinated by culture, brands and business. Our client services teams have something different. Guiding the work through the agency, acting as partner to our clients, our teams are built around the needs of each brand we work with. Our technical teams have a broad skillset covering internet and mobile technologies: a full-stack philosophy. We develop socially-enabled websites, native mobile apps, social apps, games, blogs, Tumblrs, and new things that don’t have a name yet. Everything from the CMS of this website to digital out-of-home experiences.